This is the 100th episode of the podcast! 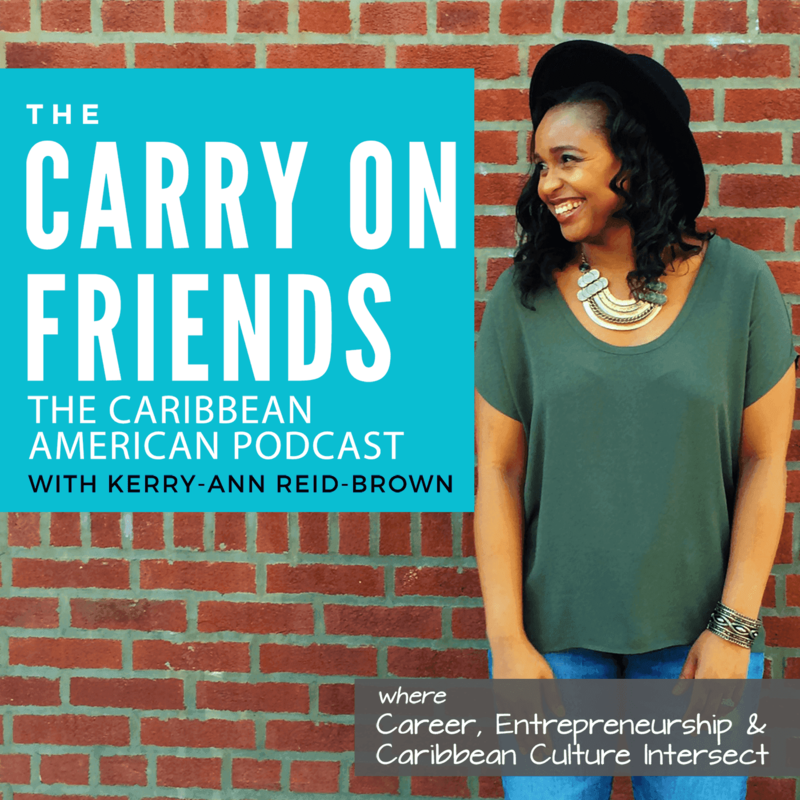 In the episode, I share my gratitude, the importance of Caribbean American representation, Breadfruit Media, a new initiative inspired by my work with the podcast and more. Below are 5 playlists highlighting the best of the best based on more popular episodes by audience feedback, engagement as well as downloads.